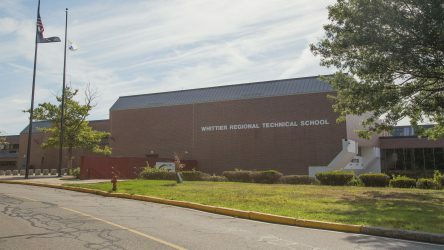 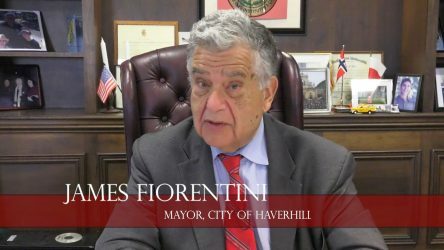 On this Haverhill Journal On the Go, we visit the YWCA Camp Y-Wood, recently impacted by winter storm damage, to speak to Cesar Fernandez, Director of Health Promotion Services and Camp Director at YWCA Northeastern Massachusetts. 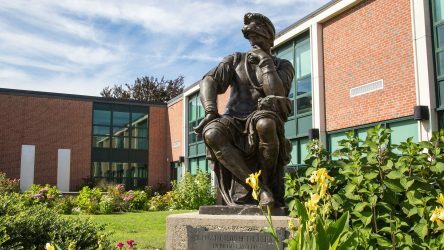 The YWCA is a multi-service, multisite non-profit that supports the Merrimack Valley region. 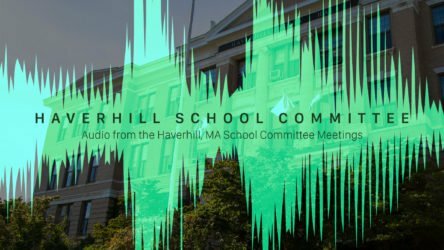 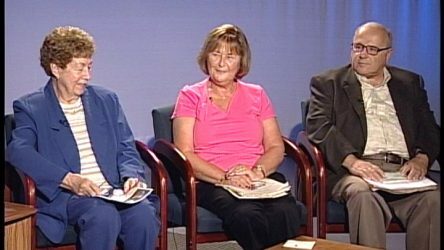 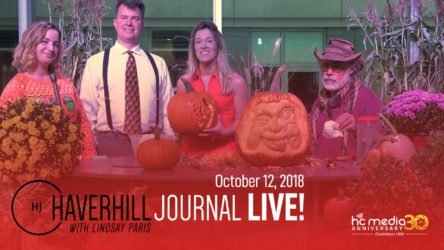 Join us for new episodes of The Haverhill Journal On the Go every Wednesday, featuring Haverhill Journal stories both new and timeless.